Ever since Pokémon GO hit the scene, augmented reality games saw a drastic rise in popularity. 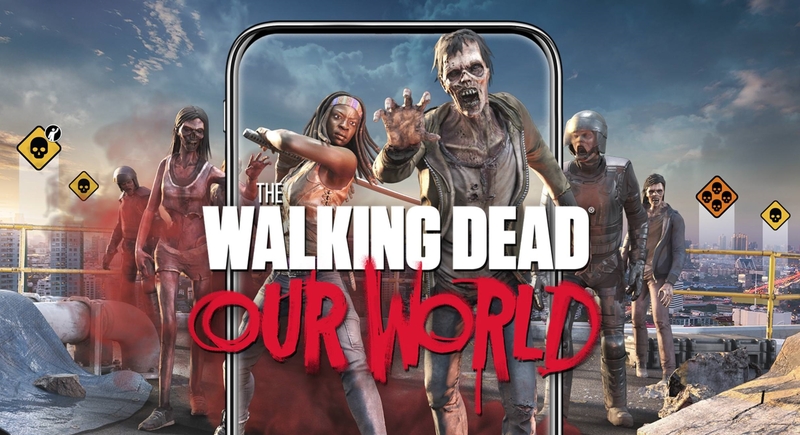 Sure, it may have taken a year or two for eager developers to catch up to Niantic's work, but now that Draconius GO, Jurassic World Alive, and today's release of The Walking Dead: Our World are available, players have more than a few options to choose from in their quest to find the best massively-multiplayer online AR game available on the Google Play Store. 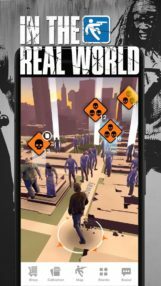 Now, the thing is, when you are searching for the best AR game, frequent freezing and a wonky "real-world" augmented reality feature kind of ruin what could have been an acceptable experience. After installing The Walking Dead: Our World this morning, it has frozen on my GS8+ enough times to mention it here. Once or twice may be excusable, but more than that and obviously there is a problem. It's also difficult not to notice how horribly the AR feature that displays the game's zombies in the real world is implemented. This glitchy mode is questionably pushed on you as an optional view in your first zombie fight, and it takes a little too long to recognize your surroundings when scanning with your camera. 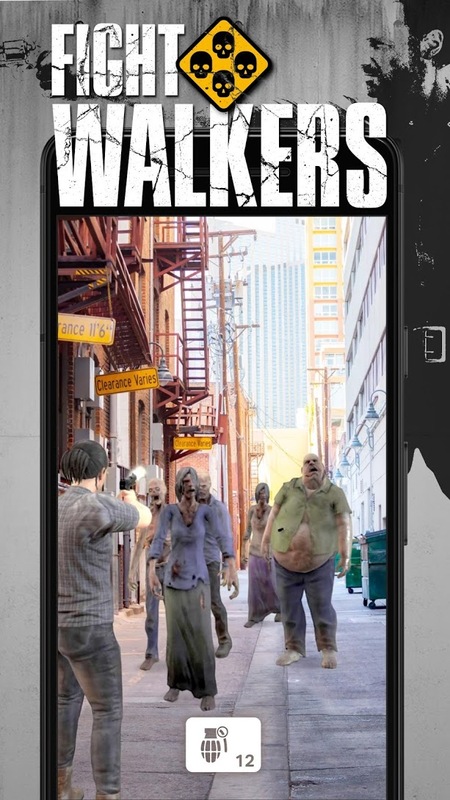 And if that was not bad enough, once the zombies show up on your screen, they are often floating above the ground, making them almost impossible to shoot. Luckily this AR view is optional. Too bad the same can't be said for the constant freezing. 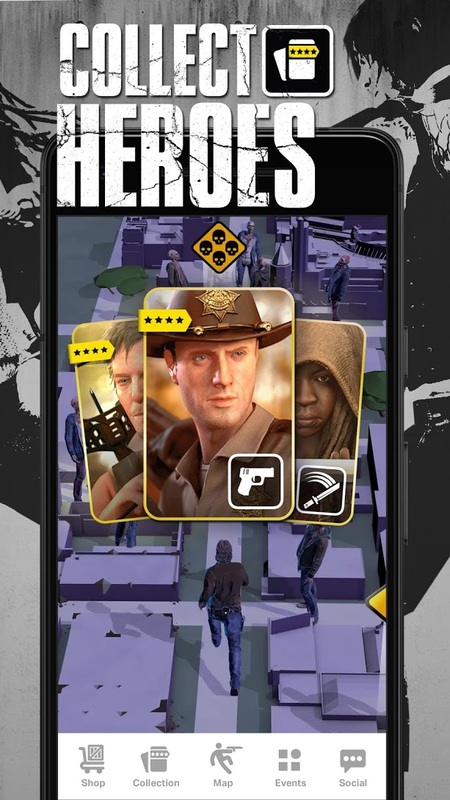 If you are at all familiar with AR game such as Ingress or Pokémon GO, then you should already have a solid grasp of how The Walking Dead: Our World plays. But if you are new to the genre, let me fill you in on how it all works. Just like in the Walking Dead TV show, your job is to survive the zombie apocalypse anyway you can. 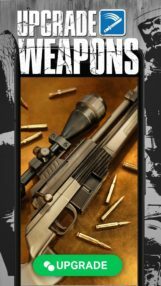 This mostly consists of killing zombies, building up shelters, upgrading your equipment, and most importantly, exploring the world around you as you search for survivors and hunt down every last zombie you can find. Of course, all of these actions are tied to plenty of the questionable monetization techniques we are all familiar with. So things like an energy system, loot crates, multiple in-game currencies, collectible cards of your favorite characters, and in-app purchases that range up to $99.99 per item are to be expected. The gameplay itself can be fun, though there isn't much on offer that we haven't seen before. As you look at your local map, you will see a few zombies scattered around. 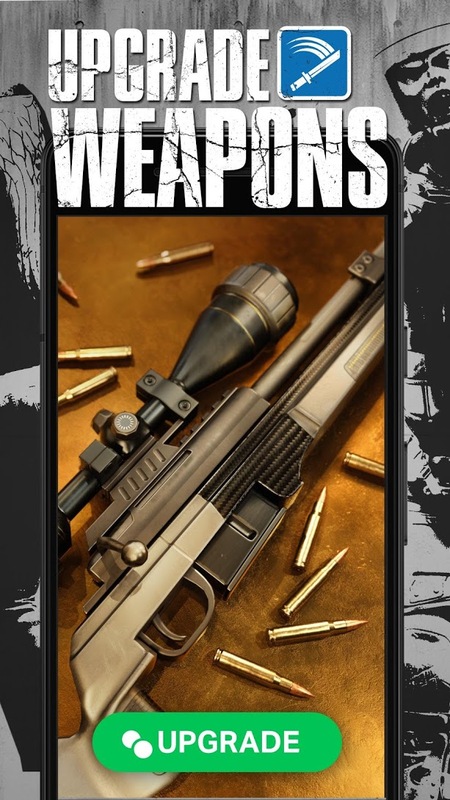 If one is close enough to your location, you can tap on it in order to dive into a fight scene. Here you will find a couple of zombies milling about (this is also where the wonky real-world AR function can be used) that require a few bullets to their heads. All you have to do is tap where you would like to shoot, and bingo was his name-o. If you manage to take them out without getting eaten first, then you will earn a free loot crate. These crates can drop new collectible characters as well as weapon and character upgrades. 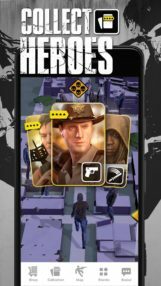 The basics are all there, and I have to admit it can be fun to explore your city in the search for new survivors while gunning down every last zombie you can find, but there are obviously a few kinks that need to be worked out before I can really recommend spending a serious amount of time playing The Walking Dead: Our World. Like most new releases, the first few days are usually pretty bumpy, so it may be best to wait and see how things shake out in the coming weeks.